This International Women’s Day I had the incredible opportunity to be on BBC Radio Cymru with some of the most incredible young women. Speaking about a subject so close to my heart in my native language is a high I feel I can’t come down from. But more importantly, the women I got to speak with on the radio all have incredible personalities and views, and I can’t wait to see what they do. I missed blogging on International Women’s Day, but I felt like I couldn’t express how important it was to me then – I was too caught up in seeing the ways women were uplifting other women and men were taking the time to thank the women around them. But now I know what it means to me. It means a future filled with possibilities and hope. 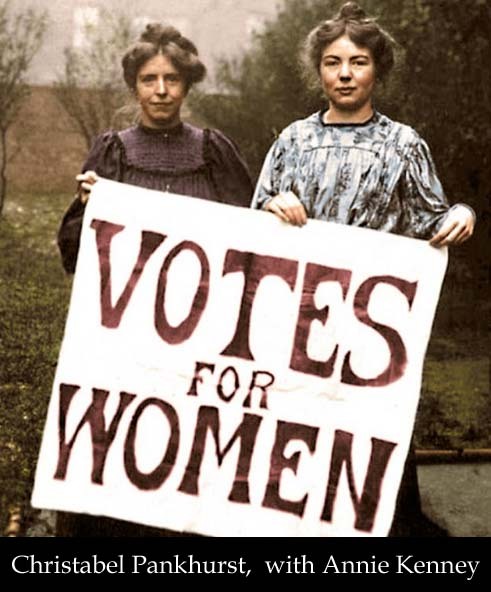 It means that maybe by the time I come to have children, I can tell them how the women I was surrounded by helped to change the world, in a similar way to the Suffragettes 100 years ago. let disability stop them from achieving the extraordinary. Women who are survivors of domestic abuse or sexual assault. Women who are bosses and run countries and empires. Women who have to battle every day against their mental health. Women who support other women. I can’t help but be in awe of the young women I am surrounded by and see on the news. The girls I see every day breaking stereotypes and controlling their own destinies. The young women who inspire me every day. The young women I see supporting men and women when they feel down. The young women I see in school, achieving their goals and owning it. The young women in the media like Zendaya and Tavi Gevinson and Emma Gonzalez creating a path we didn’t previously think existed. This International Women’s Day I was grateful to be surrounded by incredible women. And incredible people, in general. I was grateful for my brother always encouraging me to chase my goals, and grateful to have parents who work tirelessly every day and prove the importance of hard work. I was grateful for my sensational friends who support each other under all circumstances. I was grateful for a family who is always there to listen. I was grateful that the women I am surrounded by prove the impossible is possible (I’m not grateful that I’ll have to follow in their footsteps, however!). Time’s Up is still a movement which is incredibly important, and with the UN Women working against child marriage and for equal reproductive rights for women, a change is imminent. With the age of marriages being raised to at least 16 in many countries, a change is clearly possible. We need to keep this change on the up-rise. This International Women’s Day I came to appreciate that the women who inspire me every day don’t simply have to be the women I see on my newsfeeds. They’re the women I see day-in and day-out. The women who are going to blow us all out of the water. Who knew the world was filled with dozens of Wonder Women?